Yeah, I was super excited about this episode too 😉 I love cheese so very much, and I think most of you do too. Let’s get right into it. Cheese has been referred to the art of spoiling milk…yum, right? It starts with the processing of milk’s proteins into curds and whey. It’s not the most exciting process, or the most appetizing so let’s skip ahead a little. Cheese is at times difficult to buy. 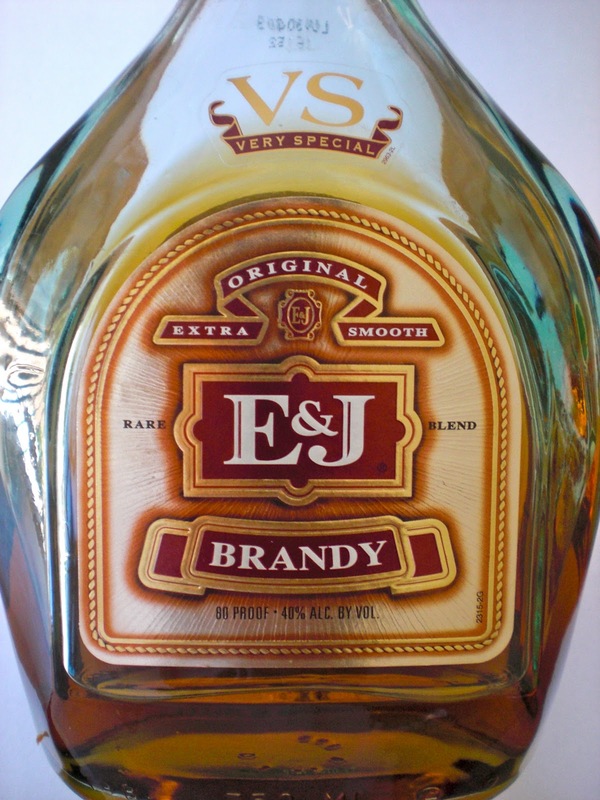 It can be really expensive and sometimes taste like a gym sock. Maybe you need an easily meltable cheese, or perhaps you need a hard grate-able cheese, or you just might need a soft spreadable cheese. The key to making sure you always get the right cheese is to find the right cheese monger. I find Whole Foods very knowledgeable and they have an exceptional variety, you can even get it cut to order! Now let’s eat. 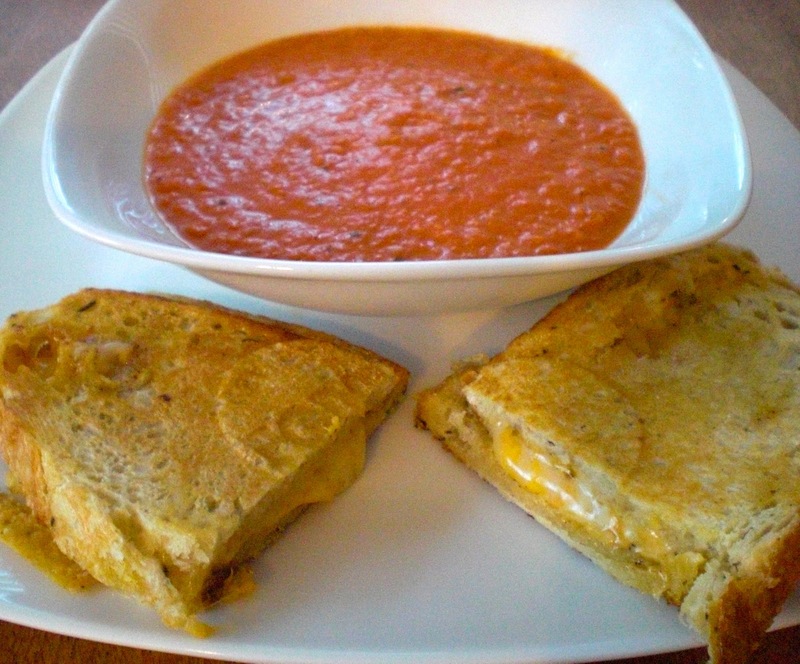 We’ve got Fondue and a Grilled Cheese that will blow your mind! Rub inside of fondue pot or heavy small saucepan with garlic. 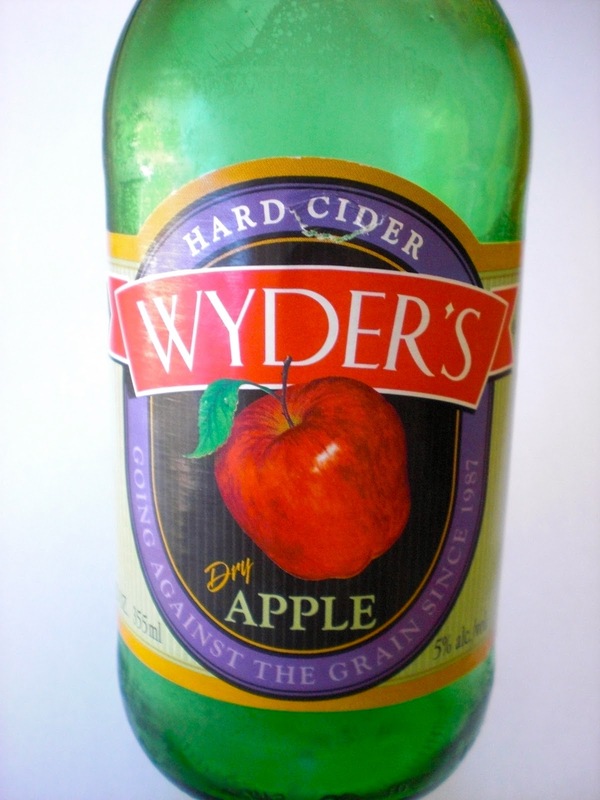 Pour cider into pot. 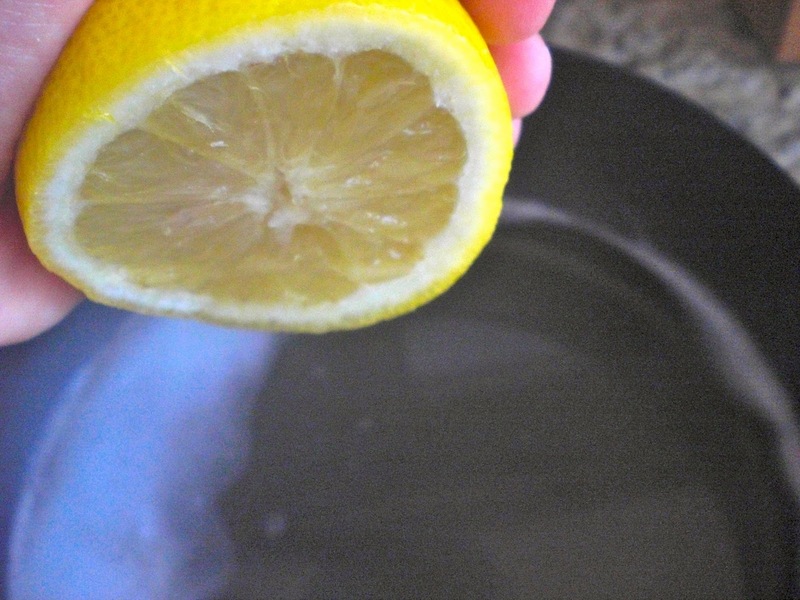 Add 1 tablespoon of lemon juice, the brandy and salt and bring to a simmer over medium heat. 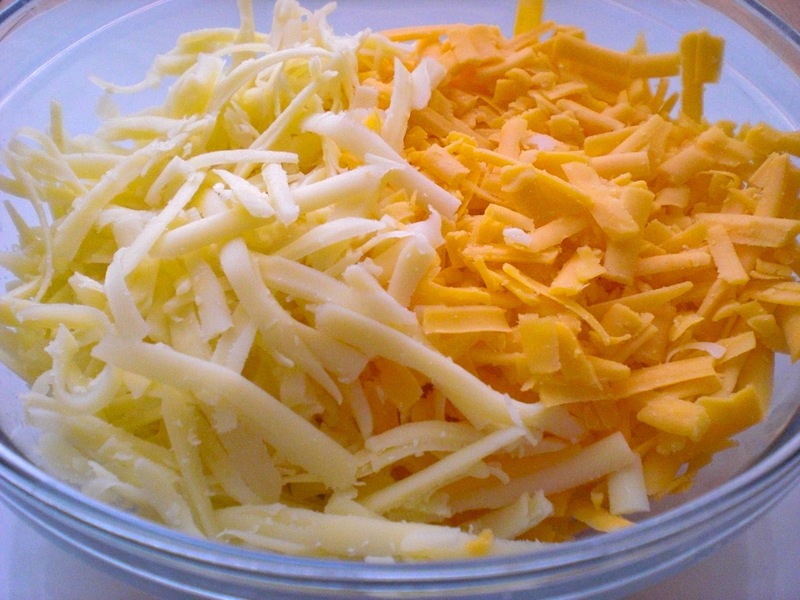 Meanwhile, grate the cheese and toss well with the cornstarch in a large bowl. When the cider just begins to simmer, gradually add the cheese a handful at a time, allowing each addition to melt completely before adding the next. 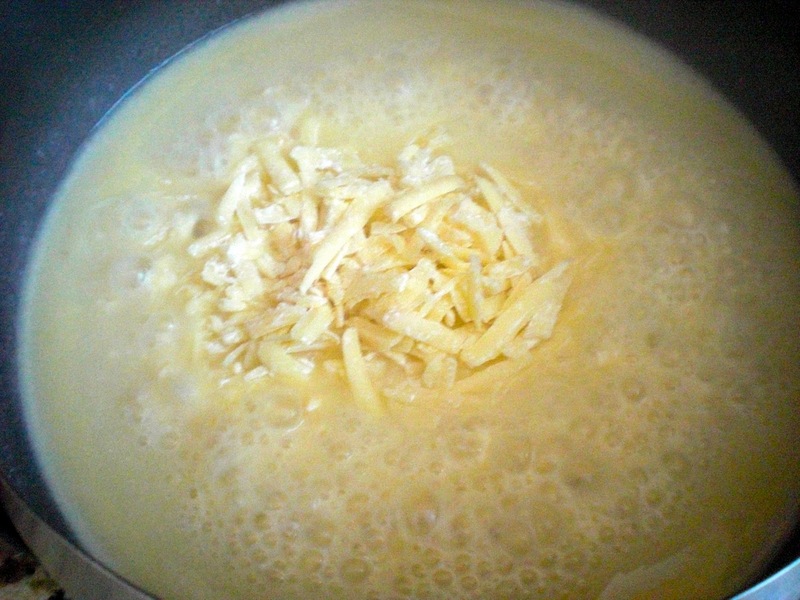 Continue adding cheese and stirring until all cheese is incorporated, about 3 minutes. 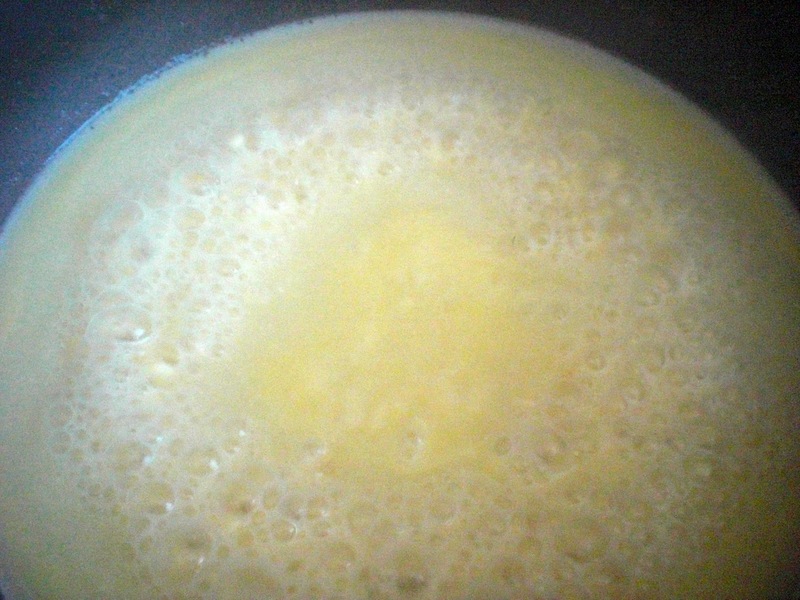 If mixture starts to bubble, reduce heat to low. 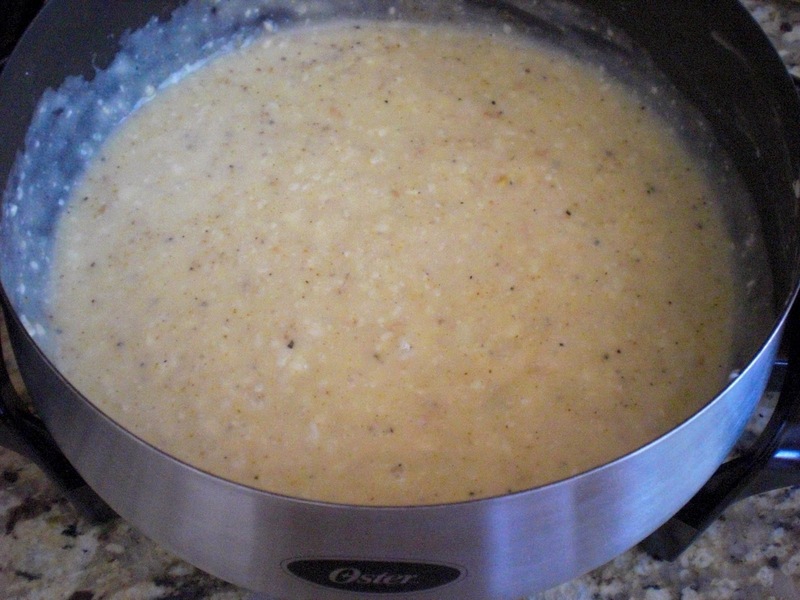 The mixture is ready when creamy and easily coats the back of a spoon. 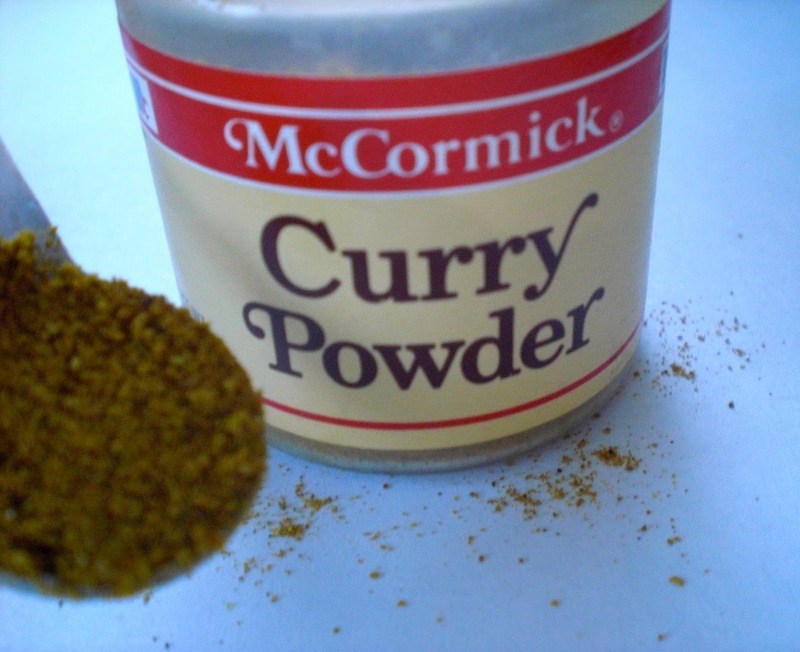 Stir in curry powder and pepper. 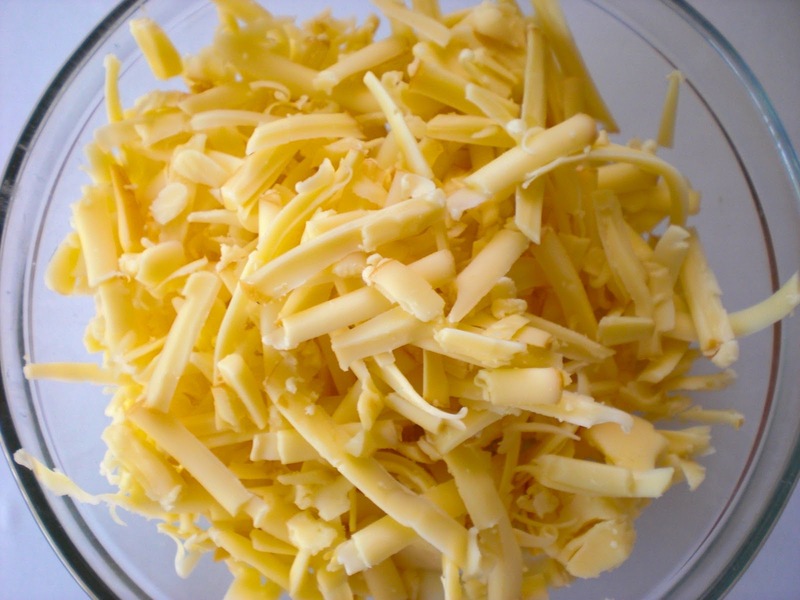 If cheese seems stringy, add some or all of the remaining lemon juice. Move fondue pot to alcohol warmer, and keep stirring during service. 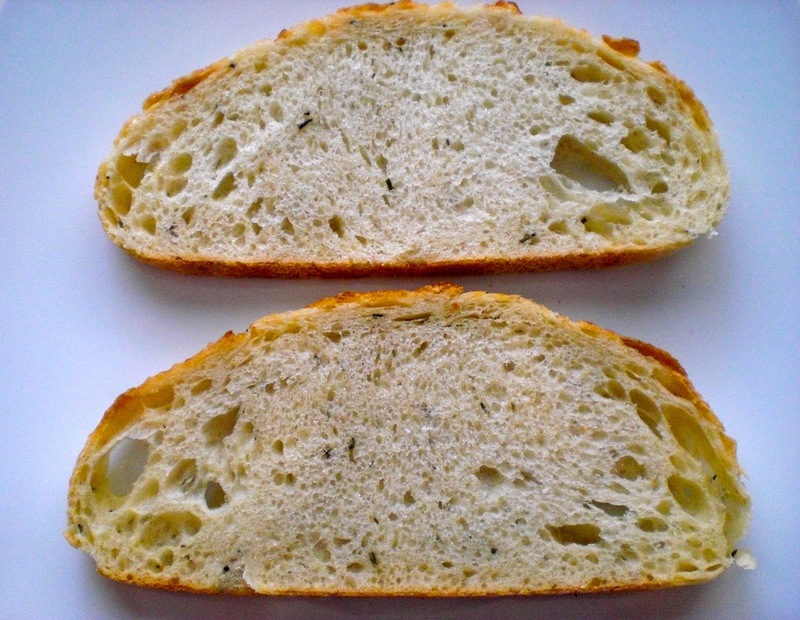 A variety of breads, from pumpernickel to rye to bagel chunks can be skewered and dipped as can cauliflower, broccoli, mushrooms and potatoes. 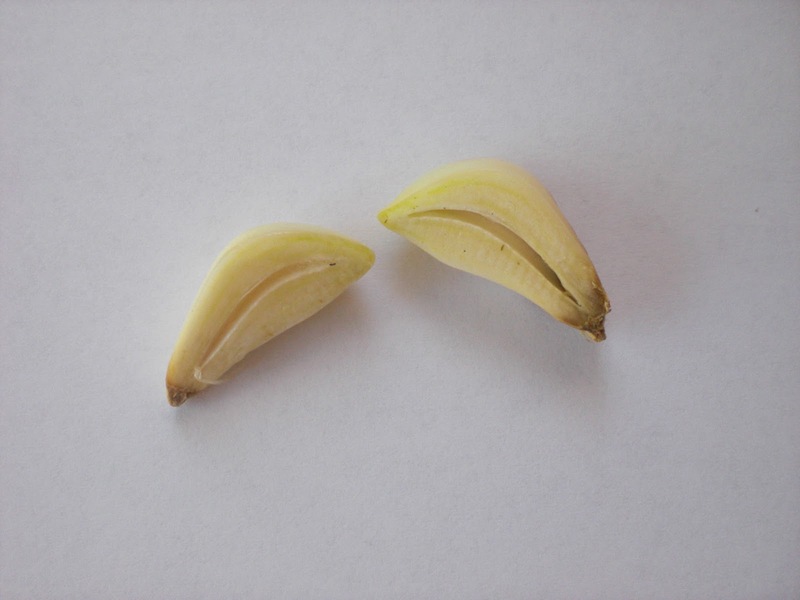 (Soften all vegetables by blanching briefly in boiling water then chilling.) Crisp fruits such as apples make great fondue fodder, as do cooked meats and sausages. Even soft pretzels make for good dipping. 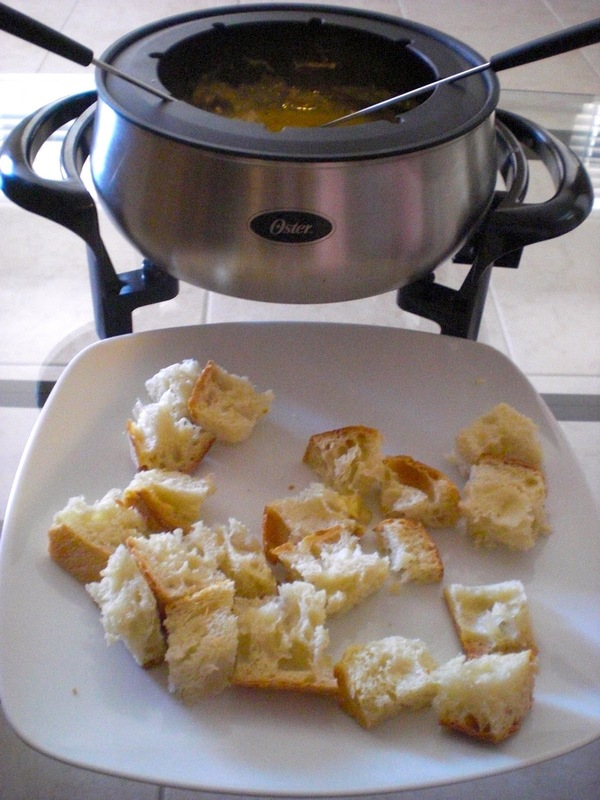 If any fondue is left over, cover with ice water and refrigerate, pour off water and reheat over low heat. * Good quality olive oil for spritzing. Find 2 heavy skillets that will nest together. Two (10-inch) cast iron skillets are ideal. Heat them over high heat. Meanwhile, spread mustard on one slice of bread. 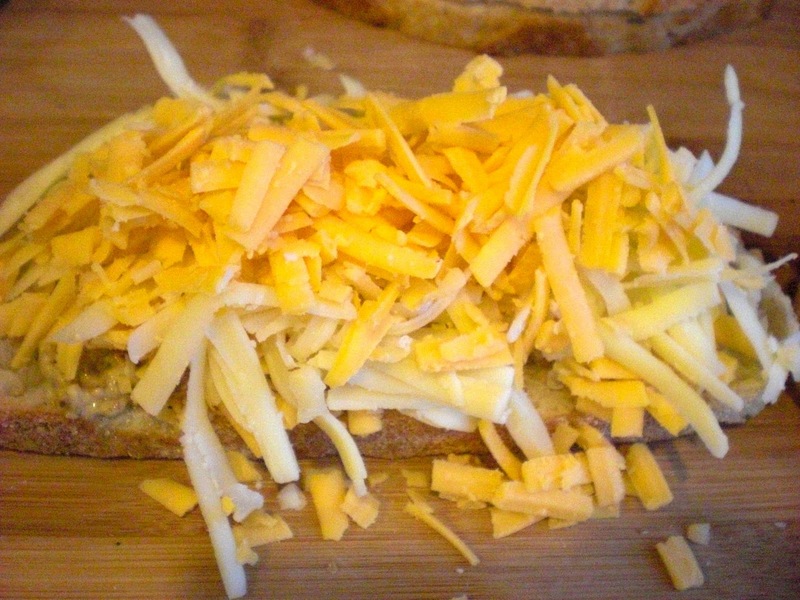 Distribute the cheese evenly over the mustard, season with fresh black pepper and top with second piece of bread. 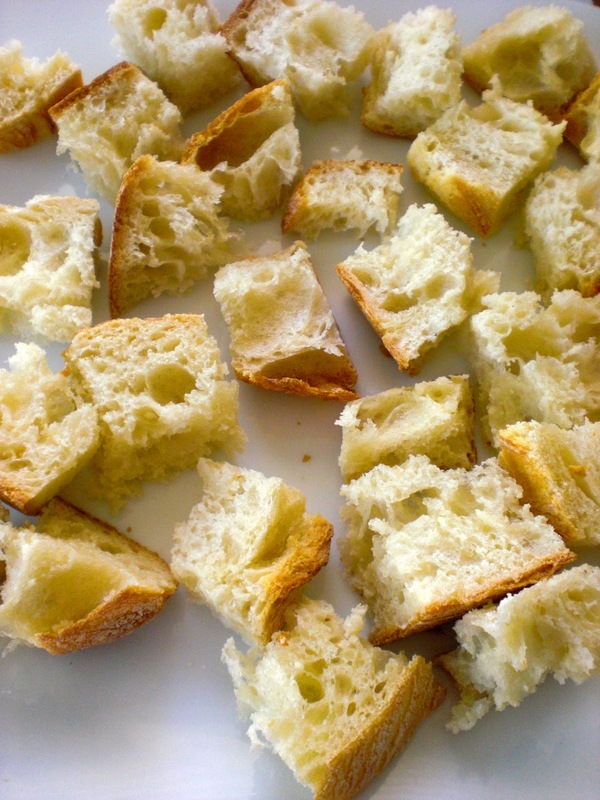 Spritz the bread surface that’s staring up at you with olive oil using either a Misto or a pump sprayer. A light coat will do, don’t soak. When the pans are hot enough to vigorously sizzle a drop of water, remove them from the heat and place the sandwich, top-side down in the middle of one pan. (if your pans are a different size, this would be the larger one.) Spritz the slice now facing you, as well as the bottom of the other skillet. 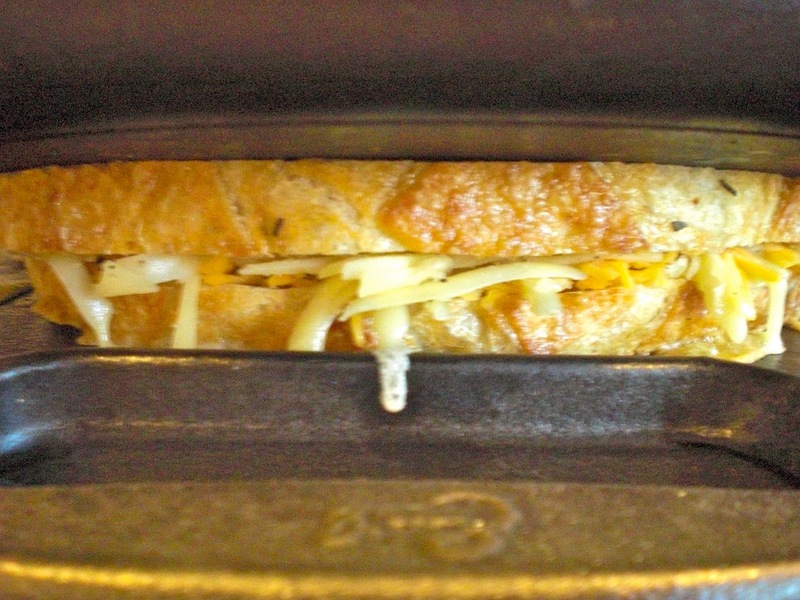 Lay the skillet right on top of the sandwich. If the top pan isn’t cast iron, weigh it down with a brick, can, or something of similar heft. Wait patiently, crack a beer. When you hear the first bit of cheese run out and sizzle on the pan, it’s done. This will take anywhere from 3 to 5 minutes. Remove to a plate, count to 10 and slice it in half. Take a bite. Take another.